Designing, implementing and winning a political campaign is one of the hardest things you will ever do. It requires single-minded determination, a near 100% time commitment, the ability to inspire and serious management skills. You are about to engage in a zero sum game, one with a winner and a loser. The winners are always the people who make the right early decisions and stick to a campaign plan. It is one thing to be politically astute, another to pull together and manage the complexities of a political campaign. You need a written campaign plan and flow chart, message development, budgets and timelines. You need to make critical decisions on strategy, endorsements, the roles of staff and consultants. One early misstep can cost you the campaign. SNOPAC staff and board have extensive experience in national and regional campaigns, and created SNOPAC to forward the election of progressive, pragmatic candidates in the Sierra and Central Valley. For the past two campaign cycles, SNOPAC has provided strategic campaign assistance for select, first time candidates-and helped win most of their races. Most of our candidates are graduates of our California Organizing Academy, our annual Campaign Operations Training, or both. Every cycle, the SNOPAC board identifies regional electoral priorities, and selects up to six key races for engagement. Our level of involvement varies, but generally includes training, campaign chart development, staffing assistance, strategy, communications, and labor relations. These services are provided at a discount to consultant fees, and in some cases may be waived entirely. 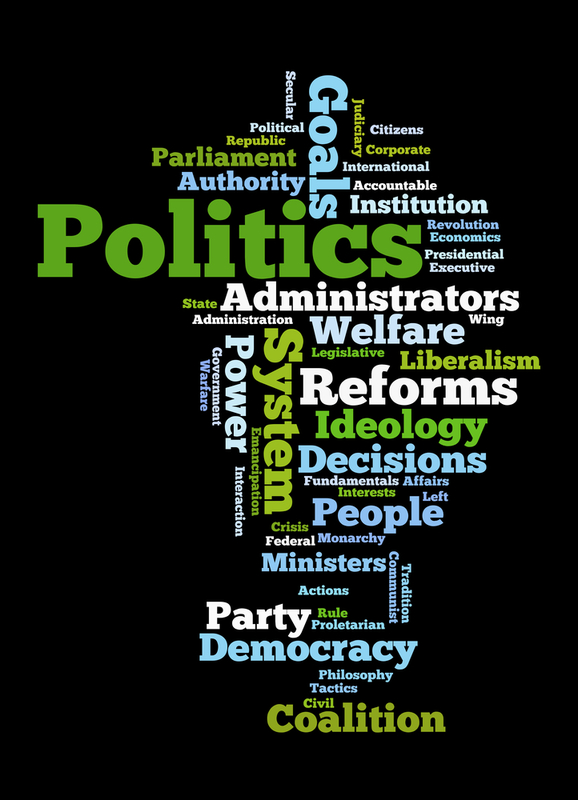 Our goal is to get you elected-and teach you to govern effectively. The Campaign Plan and Flow Chart is the first priority: it will make you think strategically about allocation of resources, staffing, timelines and fundraising requirements. The issue of how to allocate funds for staff and consultants will be one of most important of your first decisions. Your selections should be strategic and cost-effective. We can help you through that process, provide the facts, help you understand your needs-and then assist you where (and if) appropriate.